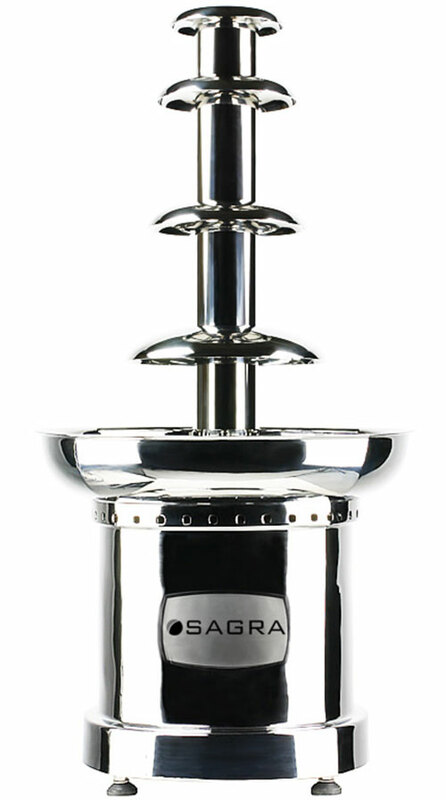 Select what size fountain, choose dark, milk or white chocolate , you can even fill it with caramel or cheese. 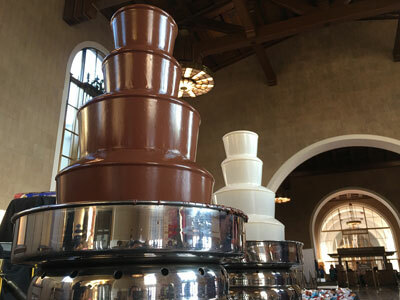 Dipping Packages are a separate per person charge in addition to the price of the fountain. 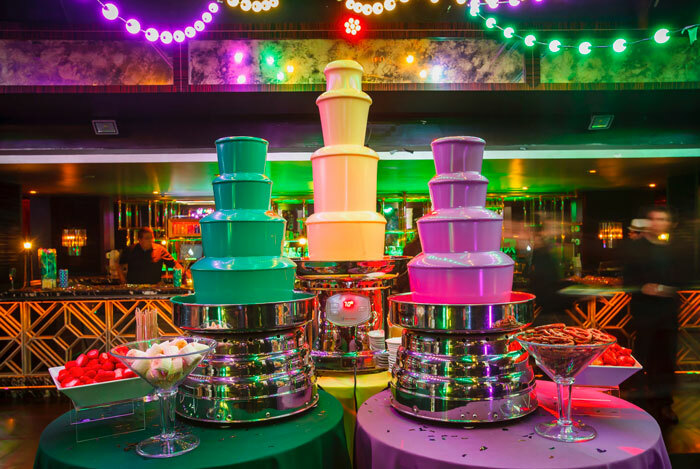 We offer two packages to choose from so your guest will never go hungry. 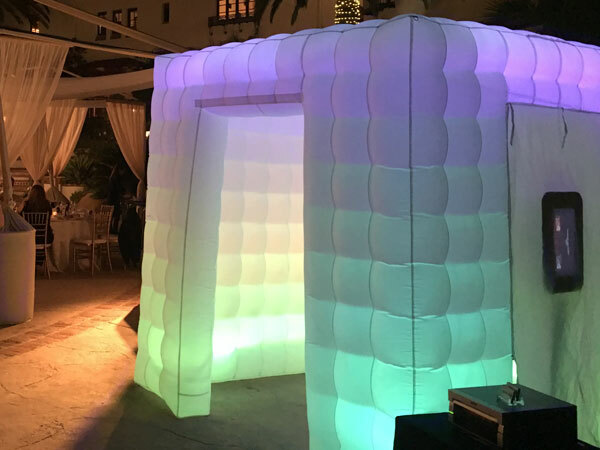 Take the fun inside our Photo Cube or Canopy Booth take make memories that will last a lifetime. 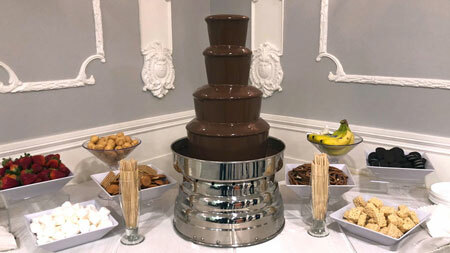 With 3 different sized fountains and two dipping packages to choose from we can accomote any type or size event. Both of our booths our equipped with high speed printing and DSLR cameras. We are only limited by your imiganition. ” I had them set up a photo booth for my engagement party and it was an absolute hit! 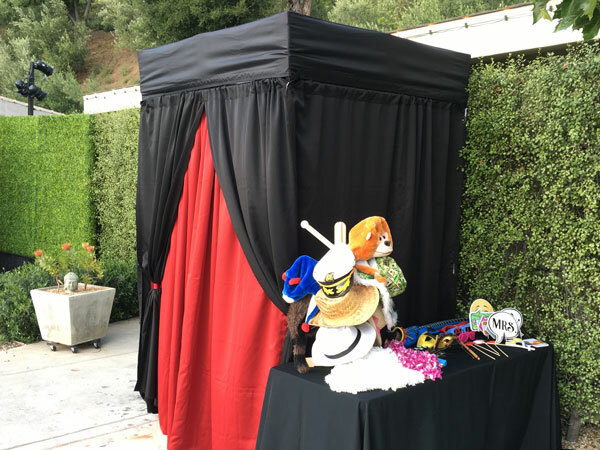 The photo booth got more attention then me! Get in touch with us and we will provide you with a detailed and accurate quote.